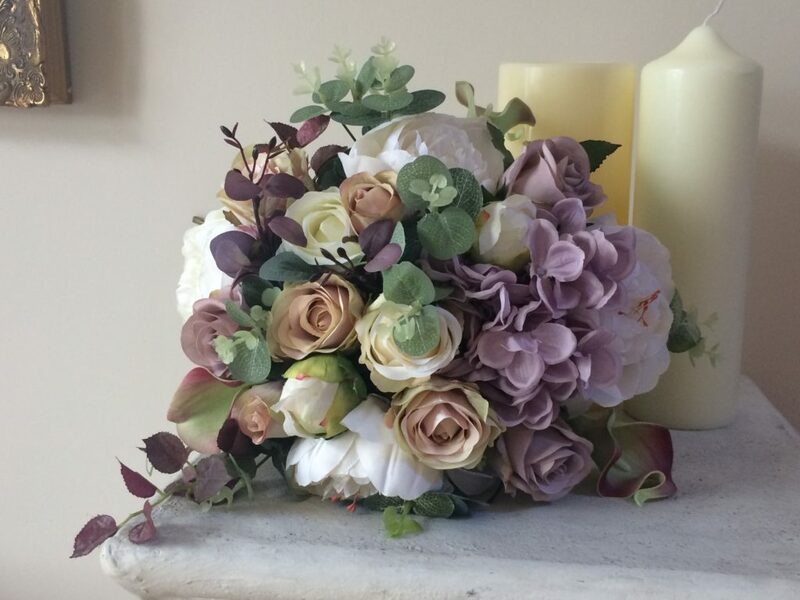 Oriel Silk Flowers – The Most Realistic Handcrafted Silk Flower Arrangements Imaginable! 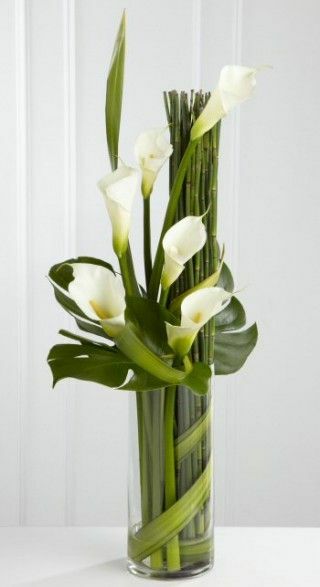 The Most Realistic Handcrafted Silk Flower Arrangements Imaginable! 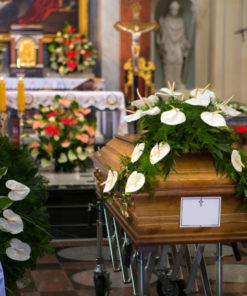 Purchase or hire artificial flower arrangements at a fraction of the cost of fresh flowers. 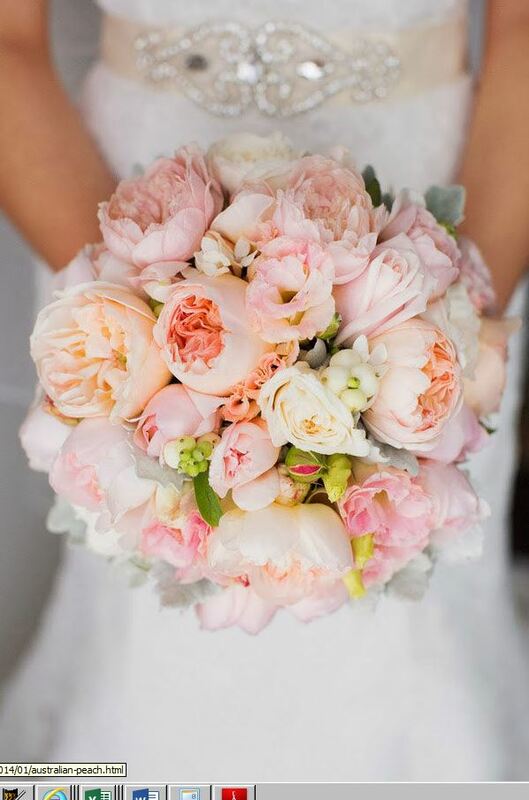 Say Goodbye to Flower Allergies, often associated with sneezing and itchy eyes…Artificial & Silk flowers are everlasting, maintenance free and convenient, cost effective, no water spillage, and more importantly will never wilt! At Oriel Silk Flowers we have a wide range of gorgeous handcrafted arrangements specifically designed for sale – choose from a selection of flowers from pretty colourful roses and lilies in soft pastels through to striking exotic orchids and hydrangeas all made from the finest materials and vibrant colour ranges. 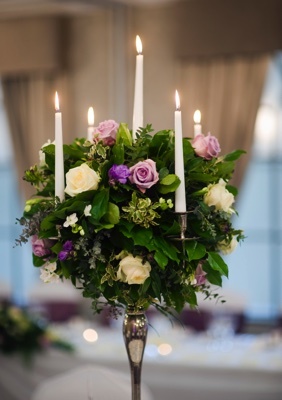 We also offer silk flower arrangements & accessories to hire for your wedding. Our floral designers have a reputation for creating contemporary and traditional signature pieces. Arrangements can be tailor-made around your requirements or you can choose directly from our collection online. 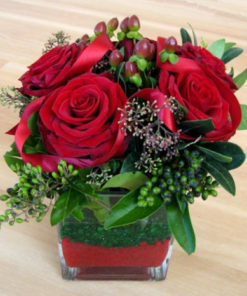 Oriel Silk Flowers is an Irish based artificial flower design studio located in Tullydonnell, Dunleer, Co.Louth, Ireland. 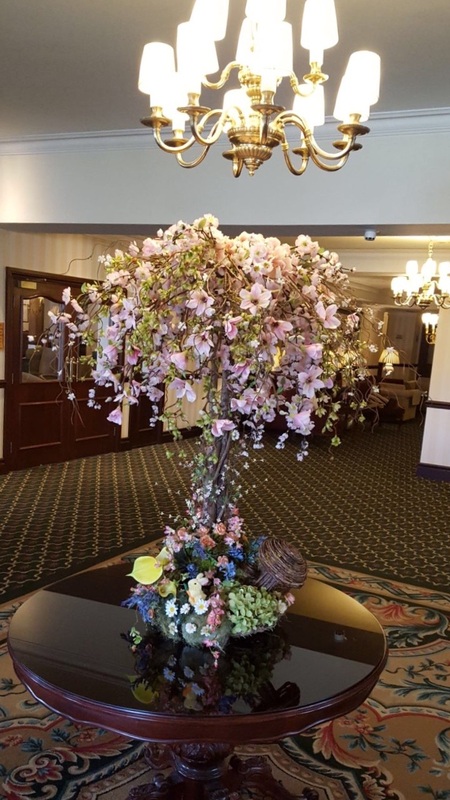 We create beautiful floral displays made from premium quality artificial flowers and foliage to buy or to hire. Choose from contemporary, tropical or traditional designs.